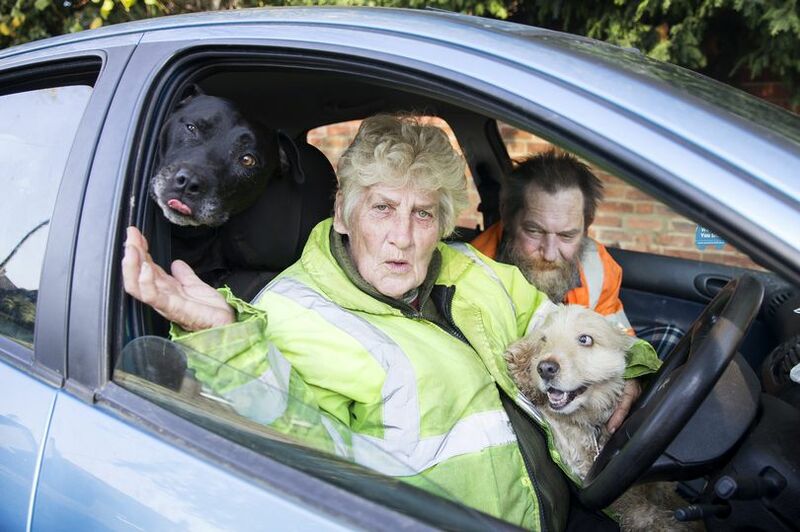 A couple claim they have been forced to live in their CAR because landlords won't allow them to keep dogs in their homes. 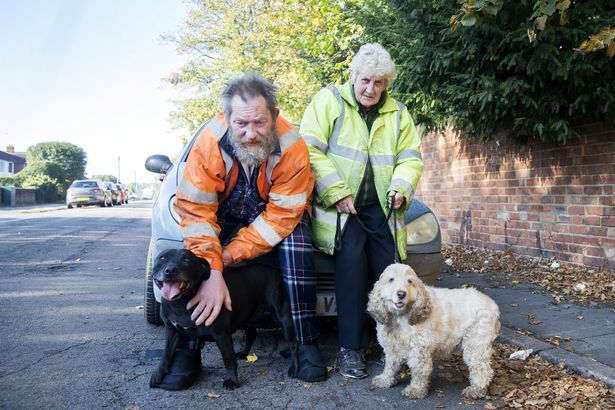 Jennifer Tysoe, 70, and husband Nigel, 54, have been living rough since January along with two dogs they adopted from their neighbours after they passed away. They spent six months sofa-surfing while looking for a new house but no accommodation could be found which would allow their dogs, the Daily Record reports . Jennifer said: "You don't just give them away do you? "We don't want to be separated from the dogs and we have gone through enough. "It's very hard. I have to take Nigel to the doctors every day and get petrol. "Once the car's out of action, that will be it."